Our instructors work year-round with dancers and help to inspire a lifelong passion for dance. LX Competitive Dance Camp builds the whole dancer with a foundation in solid technique. 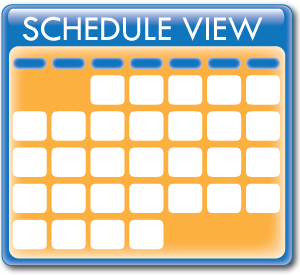 Each camp week/session consists of intensives in ballet, hip hop, jazz, modern, and lyrical. 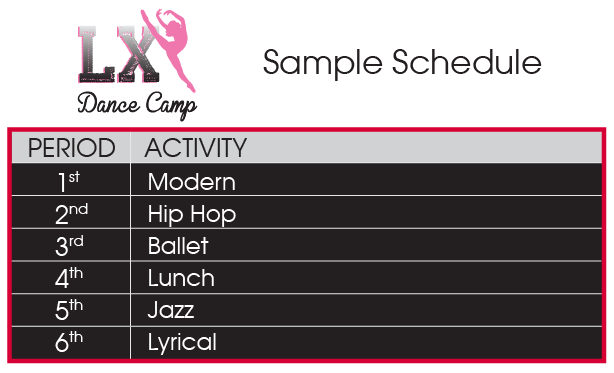 LX Competitive Dance Campers are evaluated in a stress-free, nurturing environment on their first day, so that we may place them in the group that is the best fit based on skill-level. Instructors then work closely with each group, while also paying particular attention to helping each individual dancer reach her/his fullest potential. LINX Dance Studios are housed in the state-of-the-art Dana Hall School and the LINX Dance Studios. The dance studios available to our campers allow our performers to soar to new heights. Studios provide plenty of floor space and sprung marley flooring. *Students will have a place to store dancewear during camp.